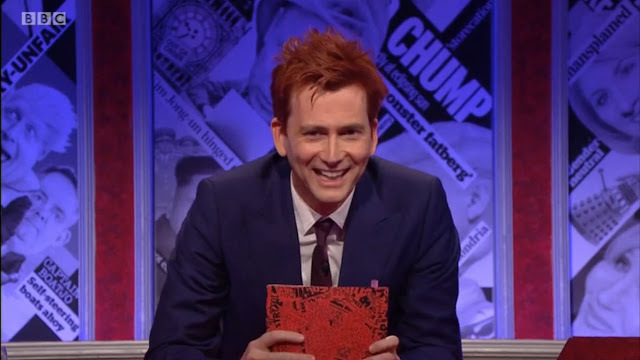 You Me And Him was written and directed by Daisy Aitkens and produced by Georgia Tennant for Bad Penny Productions. 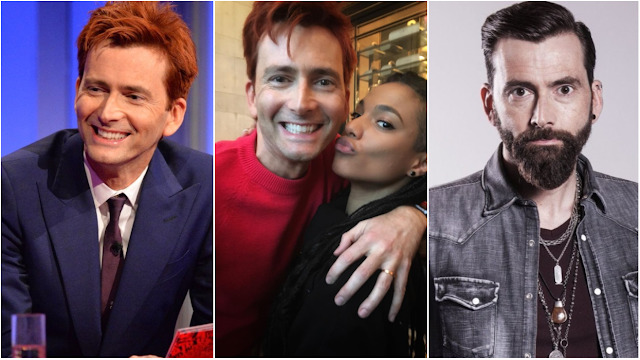 It also stars Nina Sosanya, David Warner, Gemma Jones, Sarah Parish and Simon Bird. 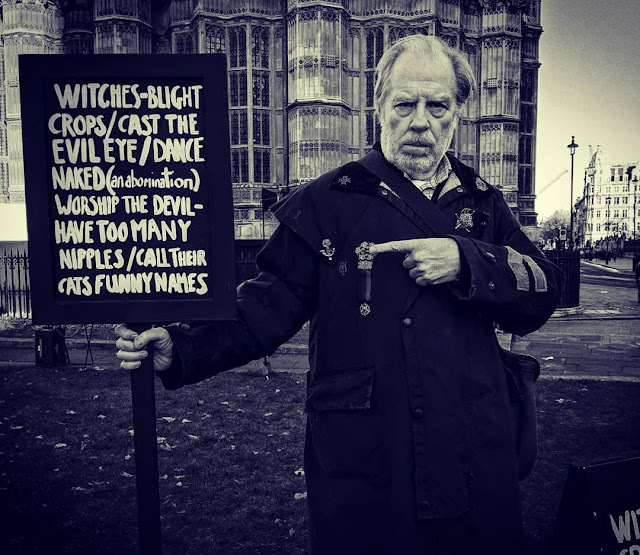 The film comes to UK cinemas from 12th April 2018. 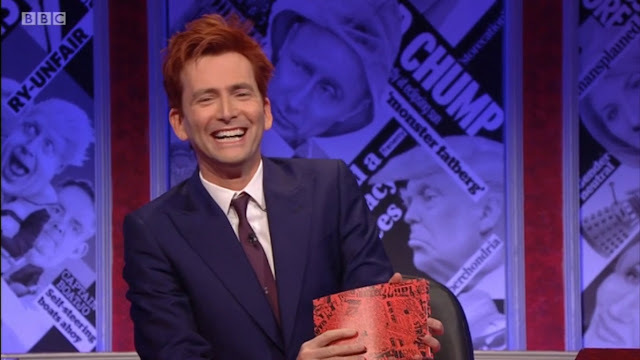 Last night David Tennant appeared with Susan Calman, Prue Leith and Sam Smith on the Channel 4 spectacular Miranda Does Christmas. 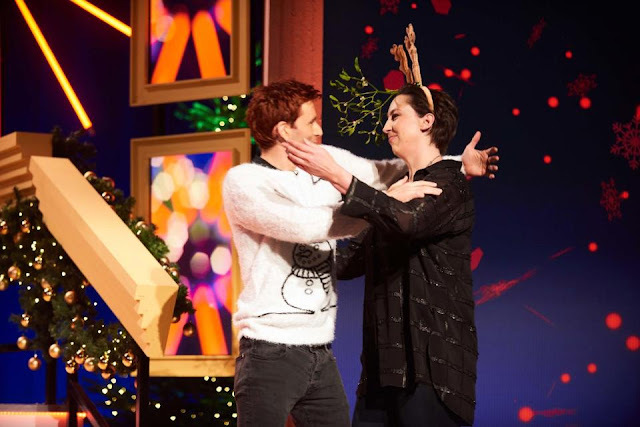 Miranda Hart hosted the hour long festive treat with the aim of making Christmas as much fun as it used to be through music, fun activities and gift giving! 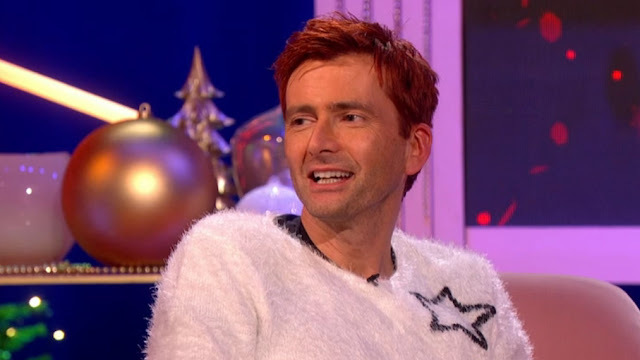 David Tennant is a special guest on the festive Channel 4 TV special, Miranda Does Christmas. 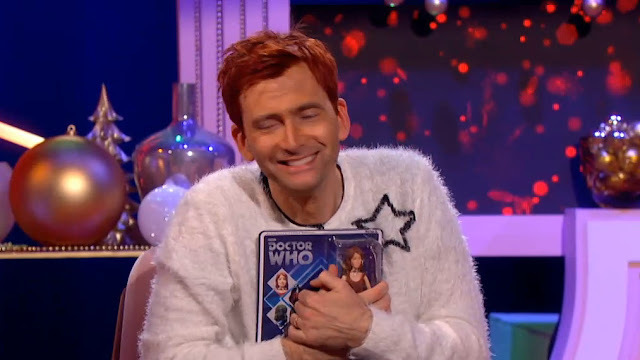 When you're a kid Christmas is brilliant; when you're an adult it's just hard work. In this one-off entertainment special Miranda Hart shows us how to make Christmas just as much fun as it used to be. She's carol singing with a very special guest singer, hitting the streets to spread Christmas joy among shoppers, rewarding the good deeds of unsuspecting members of the audience, and bringing romance to two singletons. And there's a gospel choir performing a unique Christmas mash up, plus a spectacular festive version of a Destiny's Child classic. 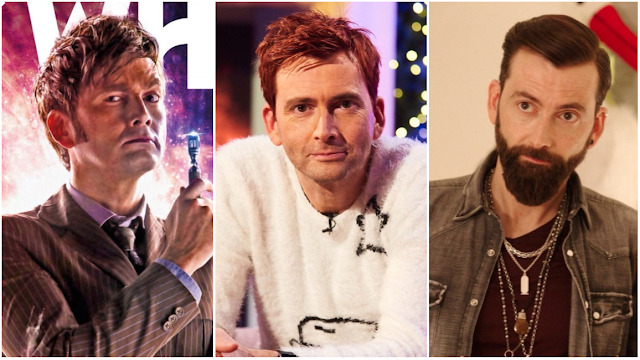 Sam Smith, Susan Calman and Prue Leith also guest. 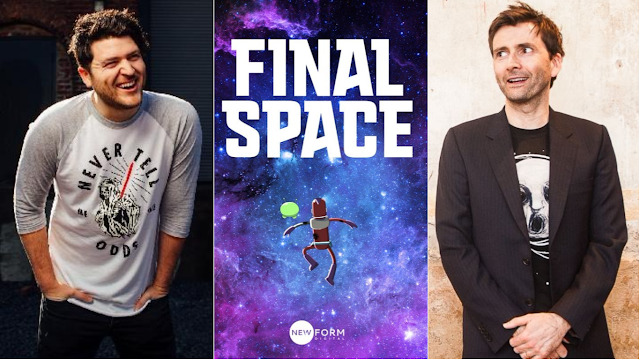 Final Space An astronaut named Gary and his planet-destroying sidekick called Mooncake (both voiced by Olan Rogers) embark on serialized journeys through space in order to unlock the mystery of where the universe actually ends and if it actually does exist. 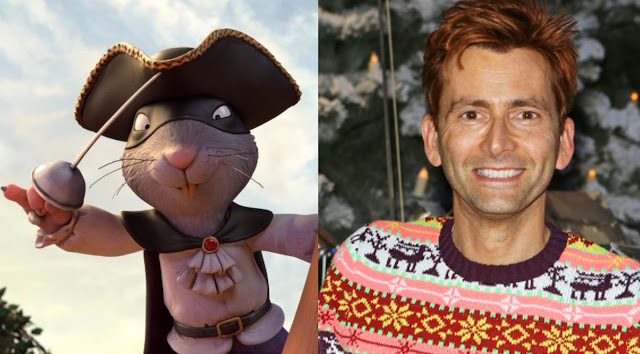 Rogers and David Sacks are writers and executive producers for the TBS original, which is being produced by Conan O'Brien's Conaco, New Form and in association with Turner's Studio T. David Tennant voices Gary's nemesis, the evil Lord Commander, who seeks control of Mooncake's awesome powers for his own nefarious ends. 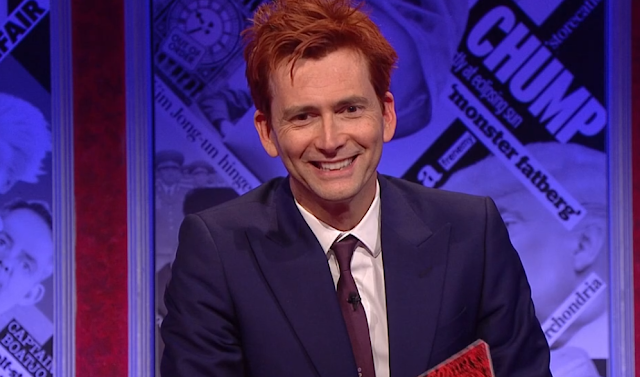 The Highway Rat starring David Tennant will air in this afternoon on BBC One. 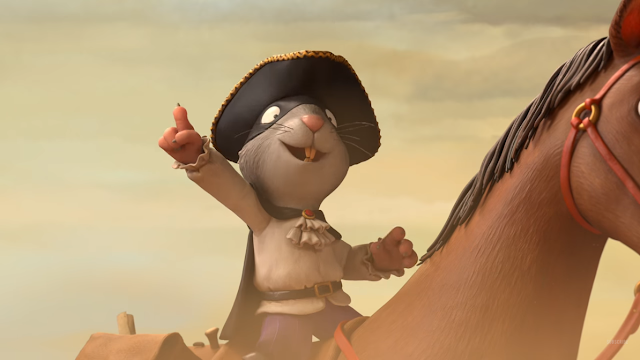 The enchanting half-hour animated special brings to life another magical world from the UK’s number one picture book duo, Julia Donaldson and Axel Scheffler, the team behind The Gruffalo, Stick Man and Room On The Broom. The feature is created by the Oscar nominated producers Magic Light Pictures. 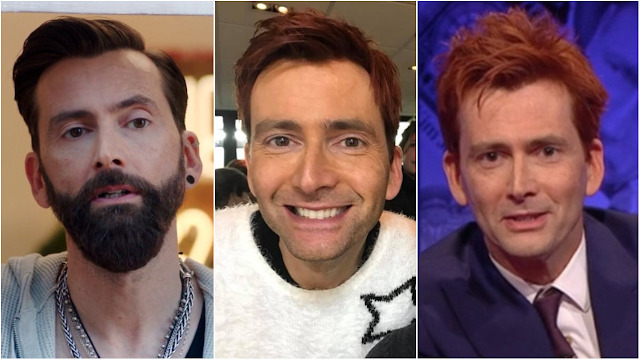 With Christmas almost upon us and the latest Doctor Who Christmas Special nearly here, we thought it would be a good time to look back on some of David Tennant's finest moments as the Doctor in his Christmas Specials. 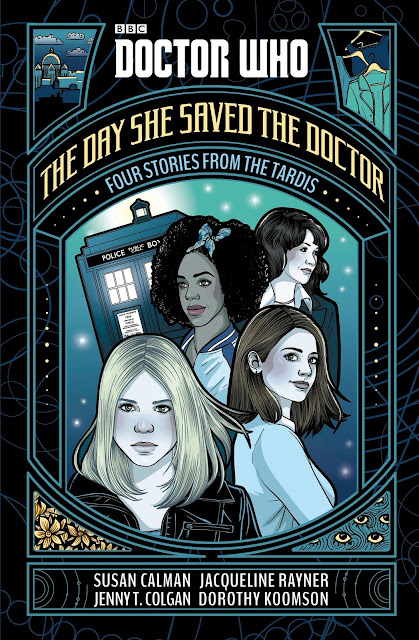 A new Doctor Who book for 2018 has been announced by Penguin Books, The Day She Saved The Doctor will be released in the UK and USA on 8th March in Hardback, Audio Book and for Kindle. 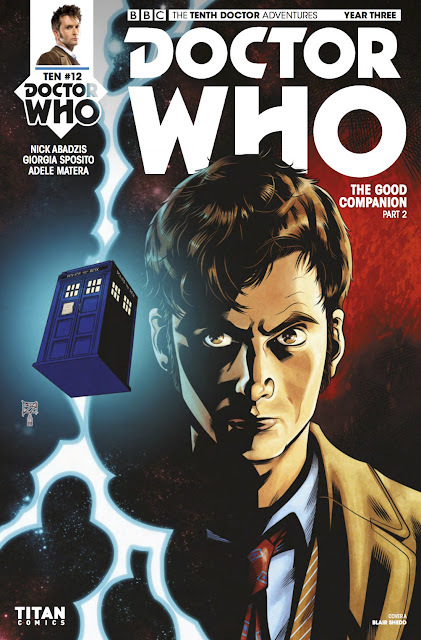 Here are four fantastic new adventures with the Doctor, starring Rose, Sarah-Jane, Clara and Bill. 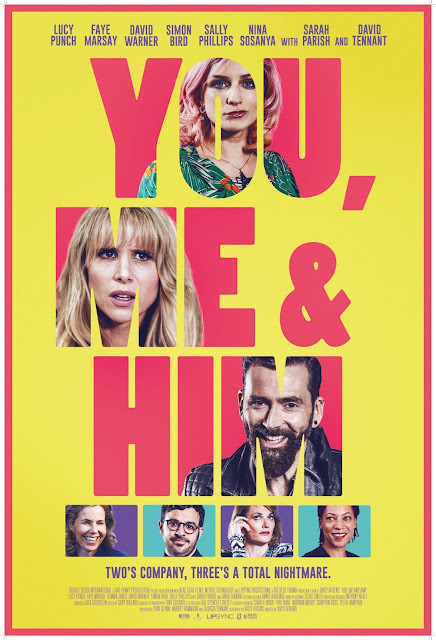 Bad Penny Productions have released a new trailer of You, Me And Him to promote the film's UK cinema release on 12th April next year. You, Me And Him is currently streaming via Showtime in the USA. Click here to watch via a free trial. 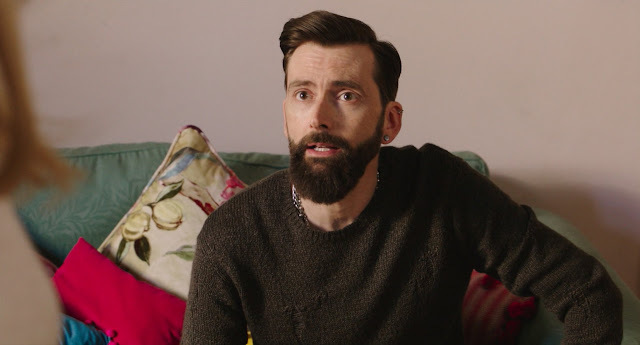 Screencaps of David Tennant in the role of John in You, Me And Him are now available to view and download in our gallery. 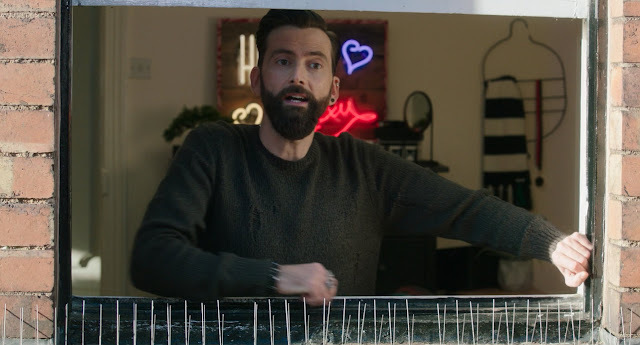 David stars in the new romcom which follows Olivia and Alex (Lucy Punch and Faye Marsay), a gay couple whose life is about to be turned upside-down when both of them become pregnant. 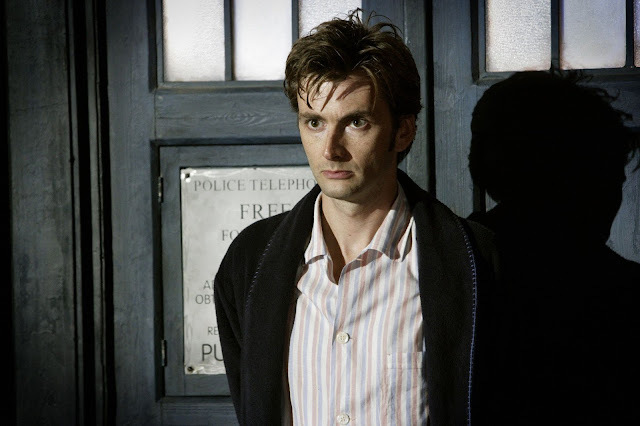 David's plays their neighbour, who is responsible for one of the pregnancies. The film was written and directed by Daisy Aitkens and produced by Georgia Tennant, and features an all-star cast including Sally Phillips, Nina Sosanya, Simon Bird, Sarah Parish and Don Warrington. You, Me And Him is currently streaming on Showtime in the USA, but will air on Showtime's Movie Channel Extra on Friday 29th December at 10.35am ET and on Showtime Women on Sunday 31st December at 12.25pm. The film will be released on VOD in the Netherlands from Thursday 1st February 2018. It will also have a cinematic release in the UK from Thursday 12th January. 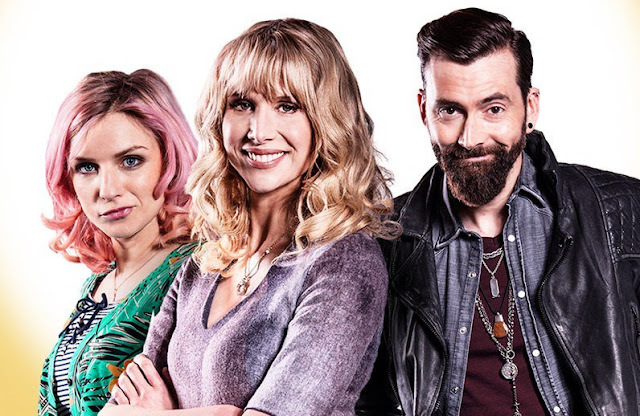 You, Me And Him, the new romcom starring David Tennant, Lucy Punch and Faye Marsay, will have a release on VOD in the Netherlands on 1st February 2018 through Premiere TV Distribution. 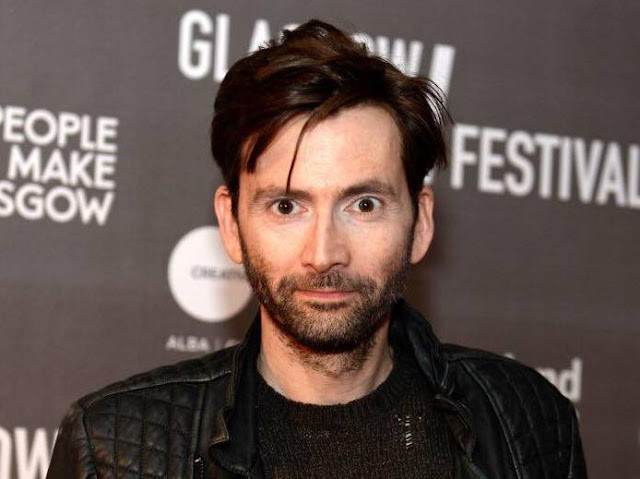 Written and directed by Daisy Aitkens, You, Me And Him is a witty romantic comedy set in middle class England about two female lovers, one a career driven lawyer (Lucy Punch) and the other a fun loving, pot smoking layabout (Faye Marsay); and their annoying Casanova neighbour (David Tennant). While neither woman ever wanted children, both end up pregnant, creating conflicts that cause each to re-examine their outlook on life and the relationship. 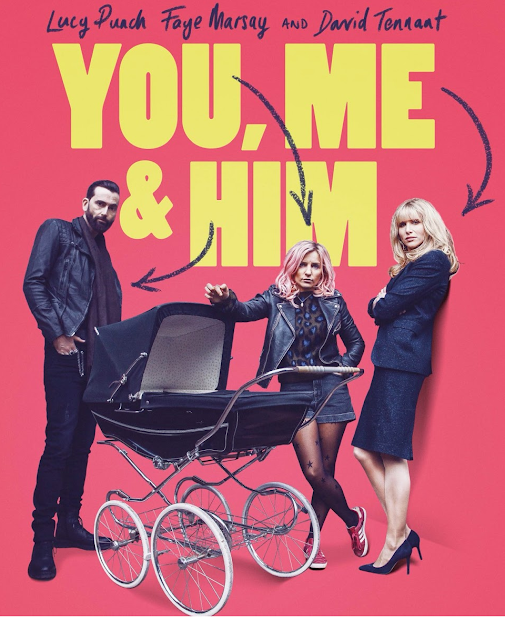 You, Me And Him brings humour, controversy, tears and surprises that will keep audiences in fits of laughter from the opening credits to the final curtain.